Personal style in 2019 is all about bespoke services and customised curation – everything that points towards creating a highly individualistic experience. 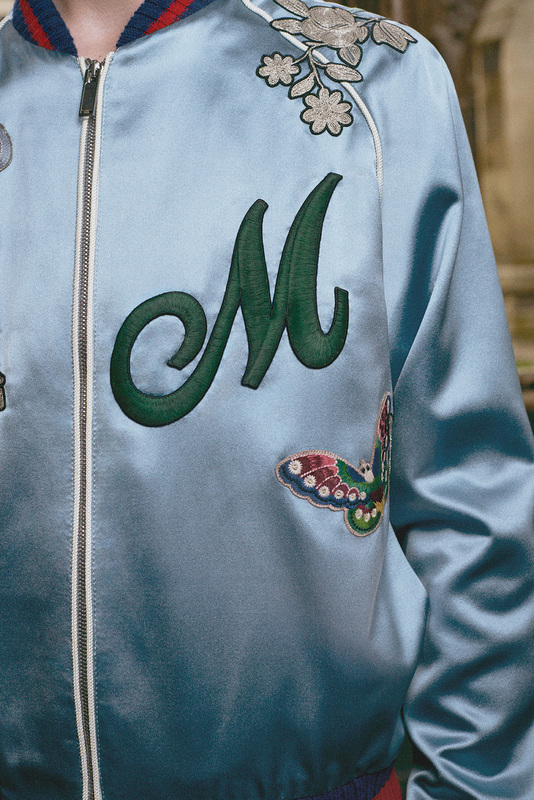 In keeping with this is the of-the-moment Gucci DIY (Do It Yourself) service, a personalisation proposition that allows buyers to create and own a part of the design process by adding monograms, and mix and matching cuffs and buttons. The service is in addition to the DIY Men’s Tailoring and Shoe service that is already available in India. 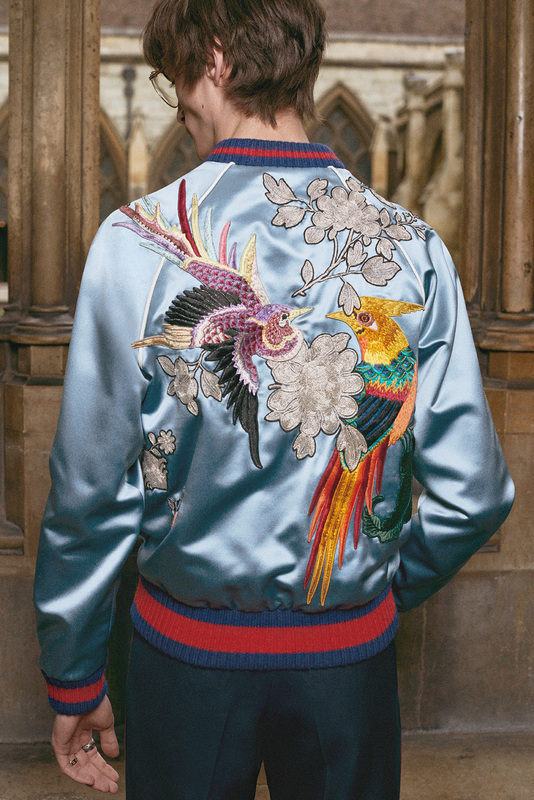 The Gucci DIY service is all about customisation of the label’s bestsellers – unisex bombers, denim and leather jackets, sweatshirts and silk shirts, and in particular, shoes for men and women. The service is layered, and has several exclusive offerings. For example, the bomber jackets in silk (available in a reversible format), can have additional embroidery, patches, and different linings. The Japanese denims, in two washes and two fits with an option of lining in either silk or shearling, come with their own set of patches that one can work with. 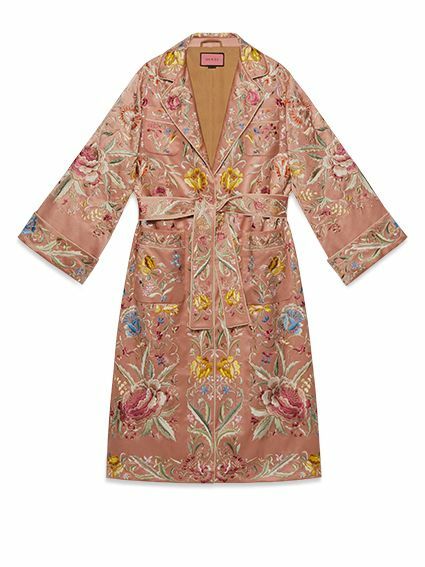 The customisation only enhances and adds additional clout to a garment while keeping the blueprint of Alessandro Michele’s work intact. 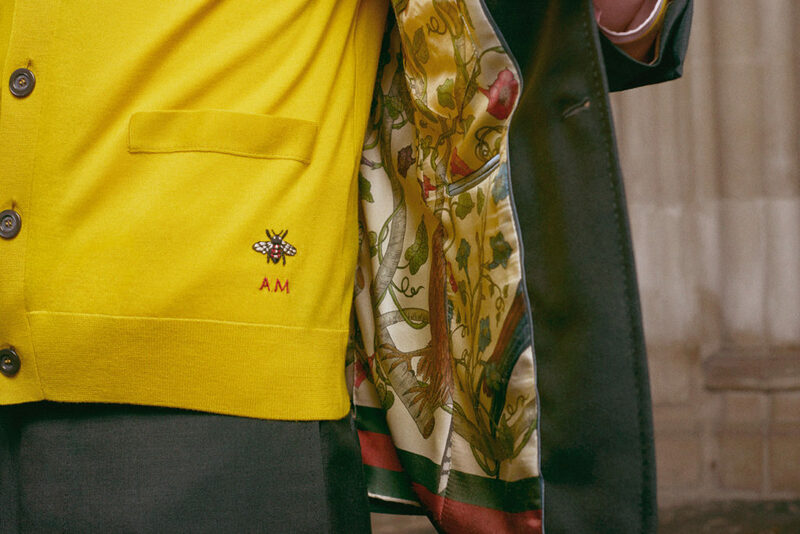 The patches and embroidery on offer are from Gucci’s well-known lexicon of symbols that include kingsnakes, flowers, and bees, which can be amalgamated onto the outfit via the cuff or collar, and in some cases, on the back of a tailored or denim jacket. It’s an initiative that’s very close to the heart of creative director Michele, who wants his customers, long-time patrons of the brand, and millennial buyers to indulge and express their love for the label through personalisation. From the Women’s RTW collection, the Gucci DIY service works with made-to-order pieces like leather jackets, where one can lengthen or shorten the sleeves and jacket length. 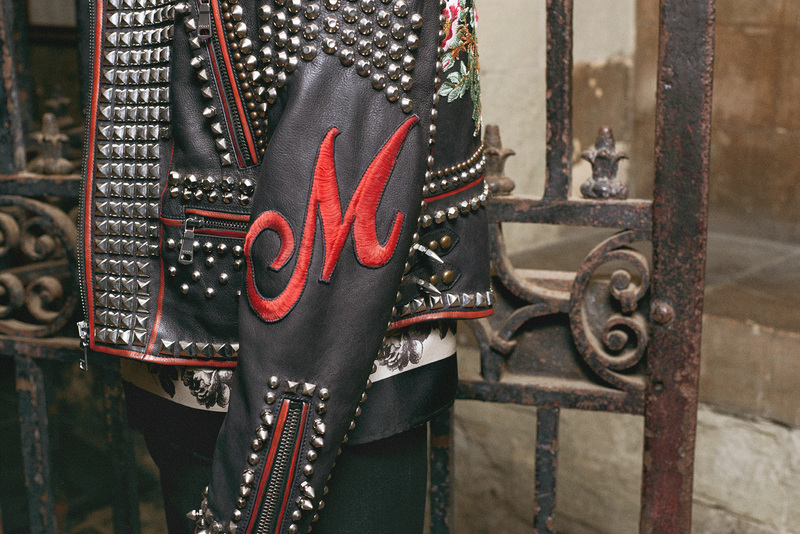 The jackets feature metal studs, rhinestones, and multi-coloured hand-painted flowers, to which one can add monograms, words, or embroidery patches. 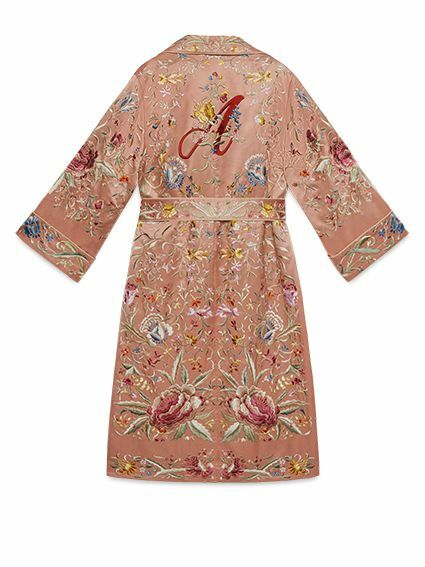 Our favourites among these were the satin-belted robes and the chunky cardigans with intarsia floral designs that can have letters adorned with flowers hand-embroidered onto the garment. The black and white tweed jackets with blue and red grosgrain trim and gold tiger head buttons, and matching skirt, feature a patch on the breast pocket made up of two small letters and a small bow—all embroidered with pearls and applied by hand. In the Men’s RTW, tailoring is the draw. The eveningwear jackets, blazers, tuxedos, and coats can be customised from a wide range of fabrics and buttons, with a host of monogram lettering options. The selection of linings is significant, featuring bright patterns in silk foulard that can be also be used as trouser waistbands. The formal shirts come with immaculate collar and cuff options, and a selection of silk printed shirts that can be personalised with symbols and monograms. The star of the show, however, are the shoes – dressy mules can be created in a variety of materials and colours, and can be personalised with a horsebit in silver or gold, and embossed with initials on the insole alongside a tiger’s head patch. 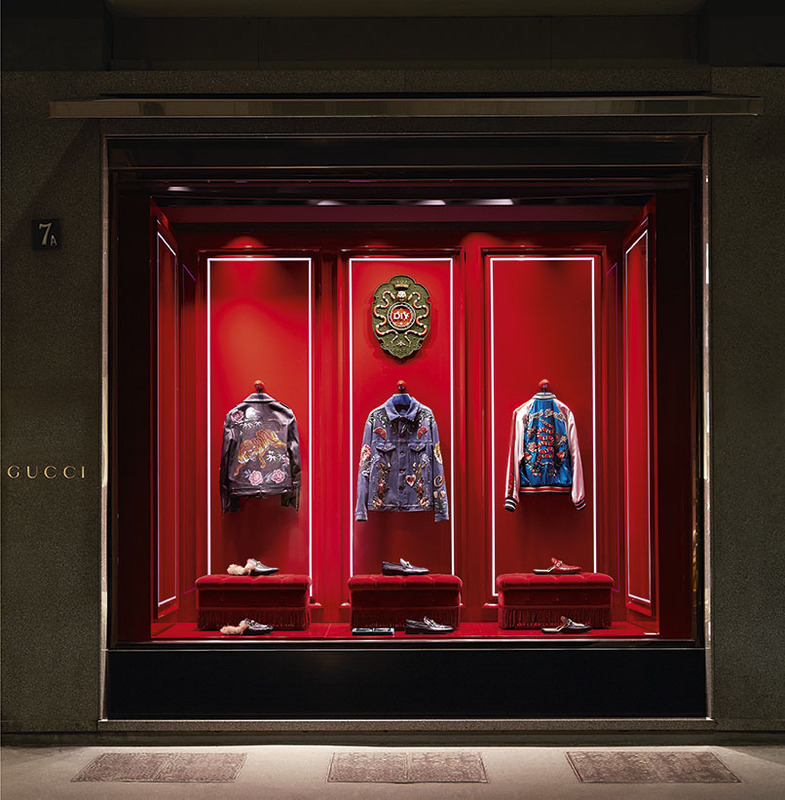 The personalisation service for unisex bombers, denim and leather jackets, and women’s tailoring will be available at the Mumbai Gucci Galleria store from April 3-6, 2019. The customised products have a minimum delivery time of two weeks.